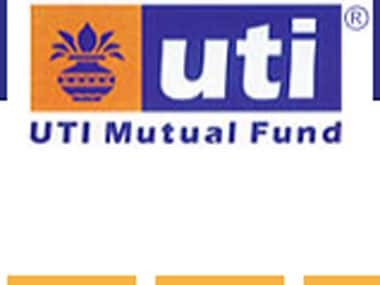 UTI Asset Management Co Ltd, India's sixth largest asset manager by size, appointed financial executive Leo Puri as its managing director, concluding a process that has taken more than two years because of disagreements among stakeholders. The position had been vacant for over two years after UK Sinha left in February 2011 to join as chairman of Sebi. 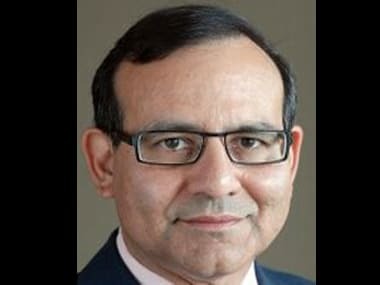 UTI, in which US-based asset manager T.Rowe Price Group holds a 26 percent stake, had been operating without a head since its previous chairman and managing director, U.K. Sinha, departed in February 2011 to take the top job at Securities and Exchange Board of India. Puri's appointment comes after several rounds of debates between the government and the firm's board of directors, and a series of interviews of financial services industry veterans. Puri, who previously worked with McKinsey and Co and Warburg Pincus, has long been tipped to be the next UTI chief. However, disagreements between T.Rowe and UTI's four Indian stakeholders stalled the appointment. Previous media reports noted the disagreement from T.Rowe was over Puri's lack of asset management experience in the fund industry. T.Rowe and Puri were not immediately reachable. 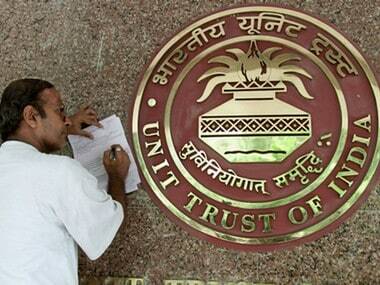 Puri has been appointed managing director, UTI said in a statement on Wednesday. The role would involve the day-to-day running of the asset management company. However, UTI did not say in the statement whether Puri would also be appointed chairman. A UTI spokeswoman declined to comment beyond the statement. The four Indian financial stakeholders of UTI are State Bank of India, Bank of Baroda Punjab National Bank and Life Insurance Corp of India.